Welcome to My DAF Truck, featuring this DAF FA LF290 18T 4×2 rigid fitted with a 14 pallet curtainside body. 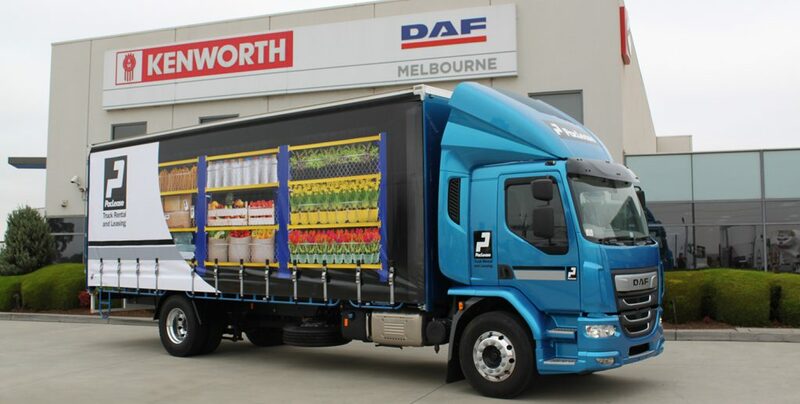 Delivered to PacLease Truck Rental and Leasing by DAF Trucks Australia. Do The Math. Buy A DAF.